To Spruce Up The Content For Your Travel Website. Everyone loves traveling and discovering new destinations to visit with their family and friends during the holiday season. IWriteEssays has an in-house team of first-class travel copywriters ready to infuse your content with creativity and adventure at economy prices. We offer our clients top-notch travel copies to fascinate and attract readers to your location. Use the order form below to order content for your travel blog. Our freelance travel copywriters for hire will help you write amazing content for your travel blog. 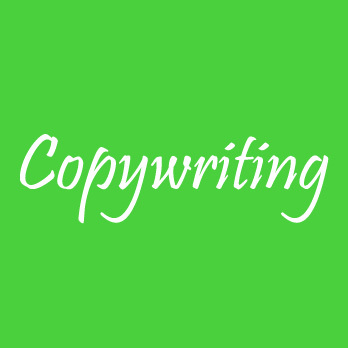 Travel copywriting involves writing a text copy for purposes of advertising and promoting a specific destination. The main purpose is to intrigue and secure customers for our clients. Our proficient travel copywriters craft unique, attention-grabbing, and engaging travel content for our client’s blogs, websites, landing pages, articles, reviews, and many others while ensuring their relevance to search engines. We understand the numerous number of destination reviews available on the web, hence it is our goal to create distinct travel copies for our clients. Our expert travel copywriters employ their passion for writing and knack for creativity in delivering high-quality and original content for our clients at cheap and affordable prices. Looking For A Travel Copywriters For Hire?